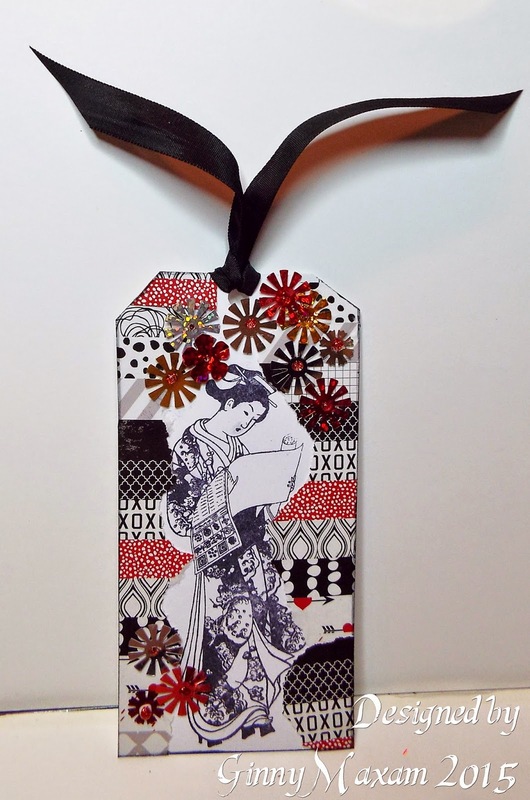 This weeks Challenge over at OSA involved making a tag with washi tape. Only problem, I don't own any washi tapes so I improvised using the cover of a 6x6 paper pad!! Clever work sis, we'll done!, not sure I would've thought outside the square like that, but superb result.